Saudi Arabia’s Crown Prince Mohammed bin Salman launched more tourism projects in Al-Ula, Saudi Arabia, including a resort designed by a renowned French architect Jean Nouvel, and a nature reserve. Nouvel will build a resort in the mountains of Al-Ula as part of a plan launched on Sunday night “to transform the home of ancient civilizations into a destination for visitors from around the world,” according to Arab News. The resort will include residential estates, a summit center, a spa and restaurants. The full design will be completed by the end of this year; construction is expected to begin in early 2020, with a completion date of 2023. 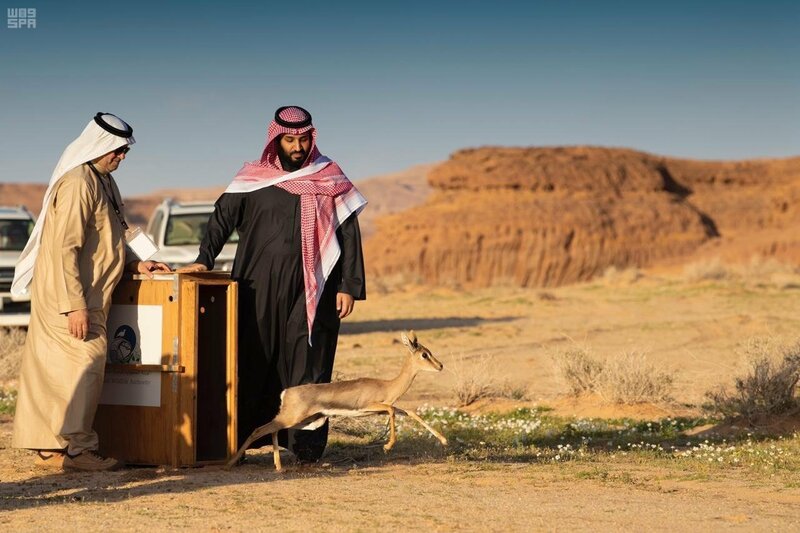 Crown Prince Mohammed bin Salman at the Sharaan Nature Reserve. Al-Ula, which is home to natural sites like Elephant Rock and the archaeological site of Madain Saleh, was historically located on the incense route. The city is in the Medina Region of Saudi Arabia and will offer a natural desert-like experience to tourists. 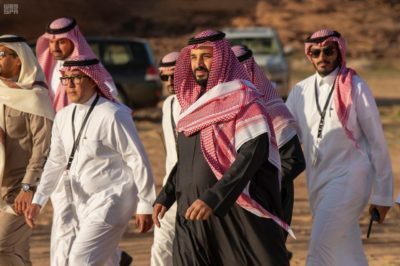 The plan for sustainable development of the region, which includes the Sharaan Resort inside a designated nature reserve, was launched on Sunday by Crown Prince Mohammed bin Salman and the governor of the Royal Commission for Al-Ula, Prince Badr bin Abdullah bin Farhan, at a groundbreaking ceremony. Al-Ula is just one of several sites in focus for development for tourism as part of the Kingdom’s Vision 2030 economic and social reform plans. Saudi Arabia is also developing tourism destinations along the Red Sea coast.